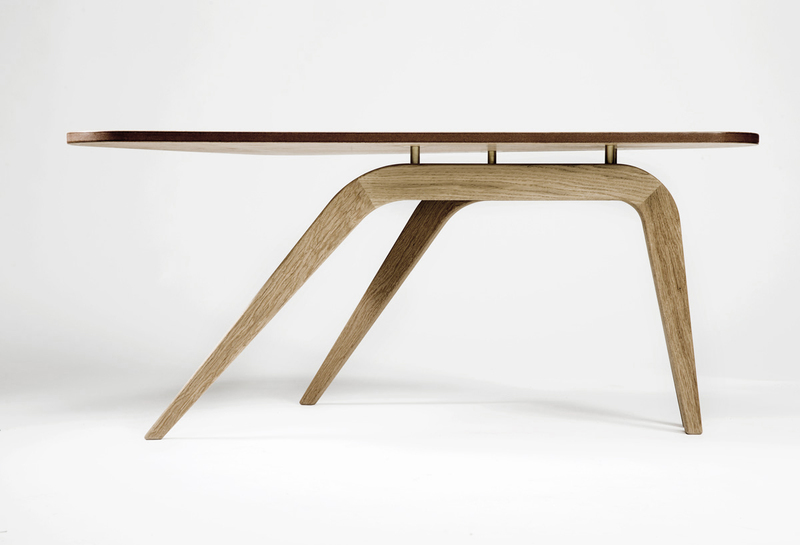 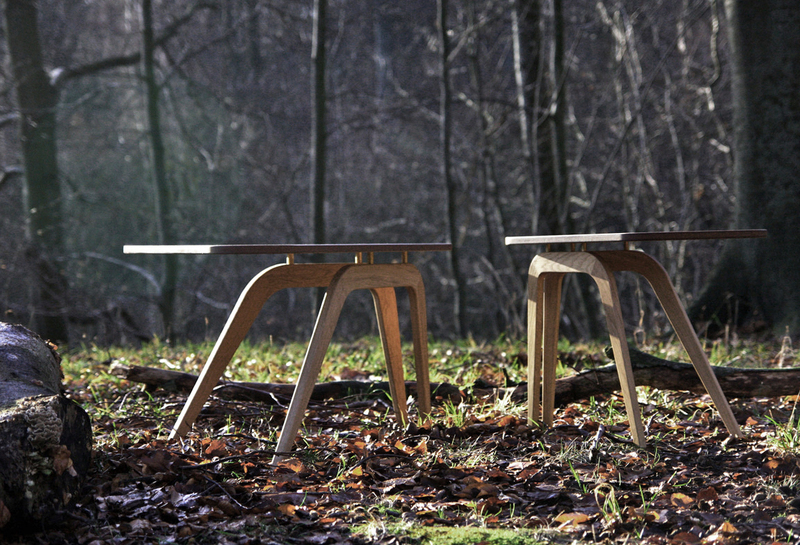 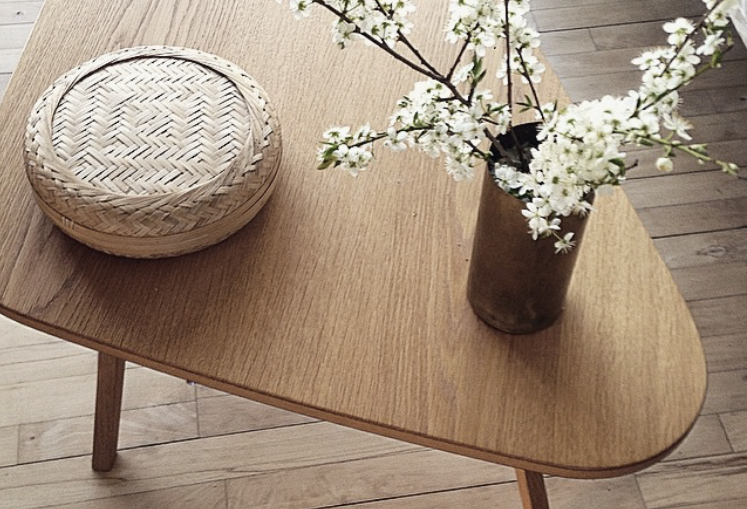 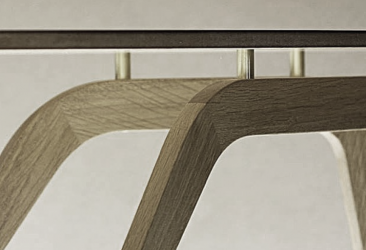 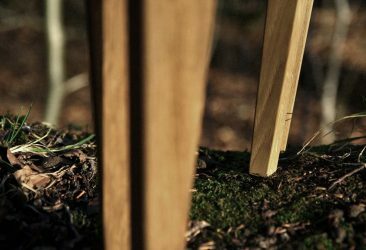 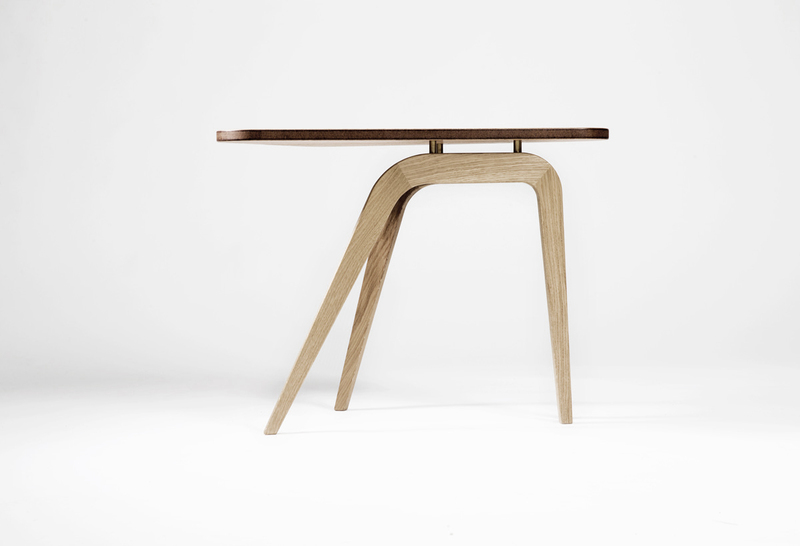 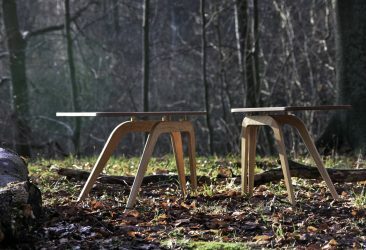 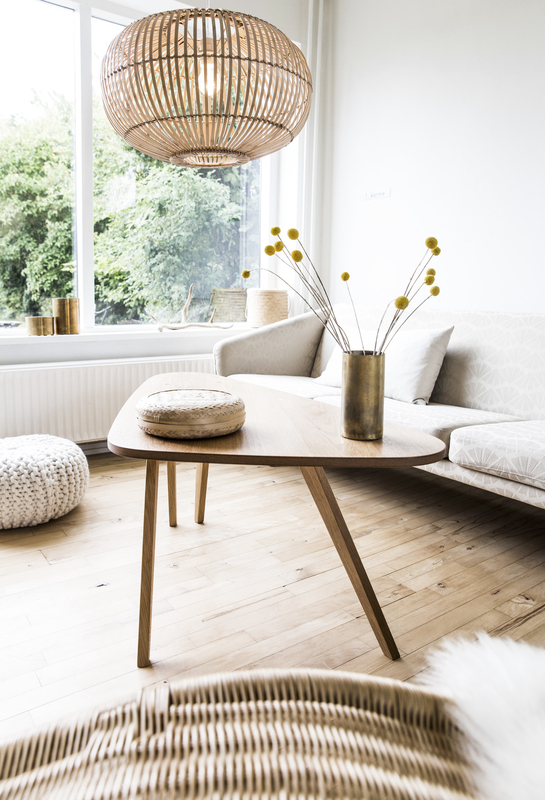 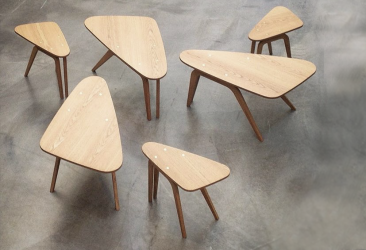 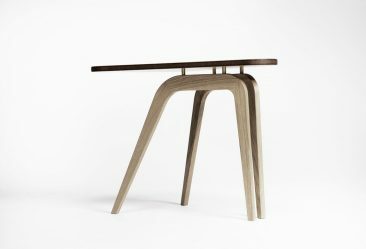 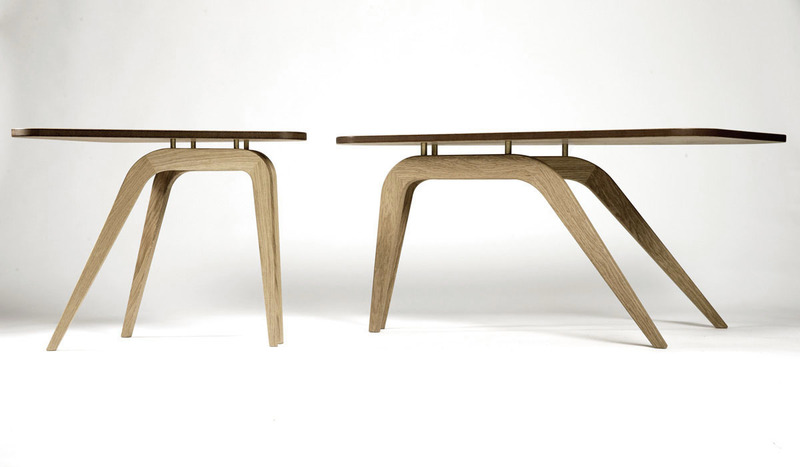 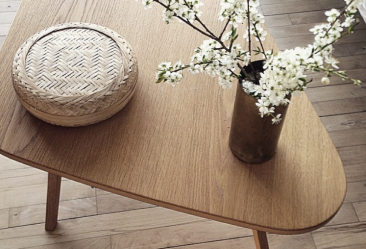 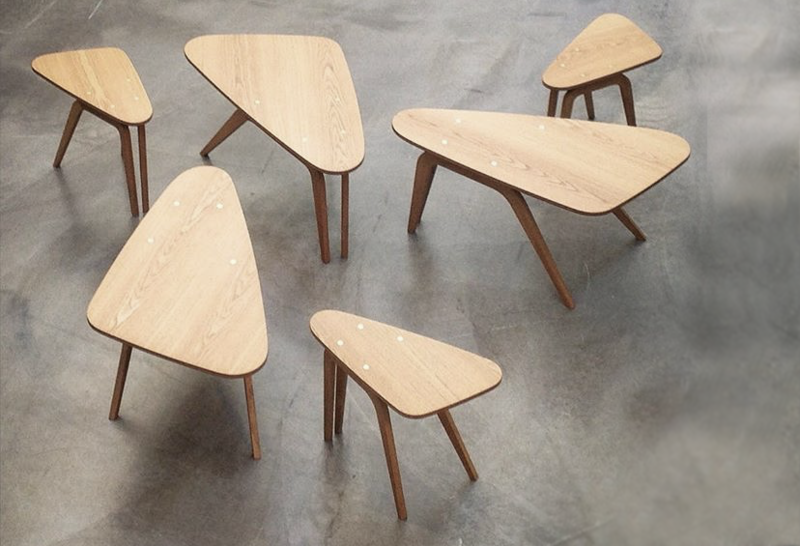 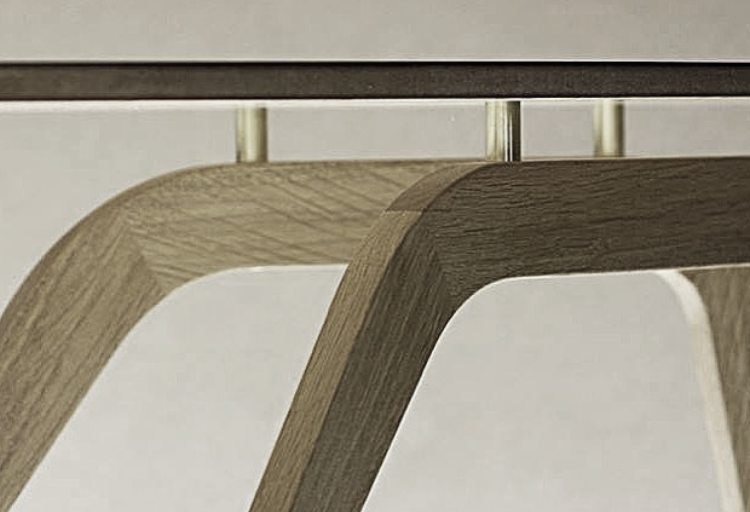 The Antilope table series is created by Line and Marie Frier and manifactured by MoreWood in Risskov, Aarhus, using the finest materials and specialized craftsmanship. Since launch in 2013 as part of the interior design for Livsrum Odense Antelope table has been exhibithed around the world among other places in Rio as part of the official danish pavillion on Ipanema beach. The tables are oak with brass joints and come in a sofa table and a side table.